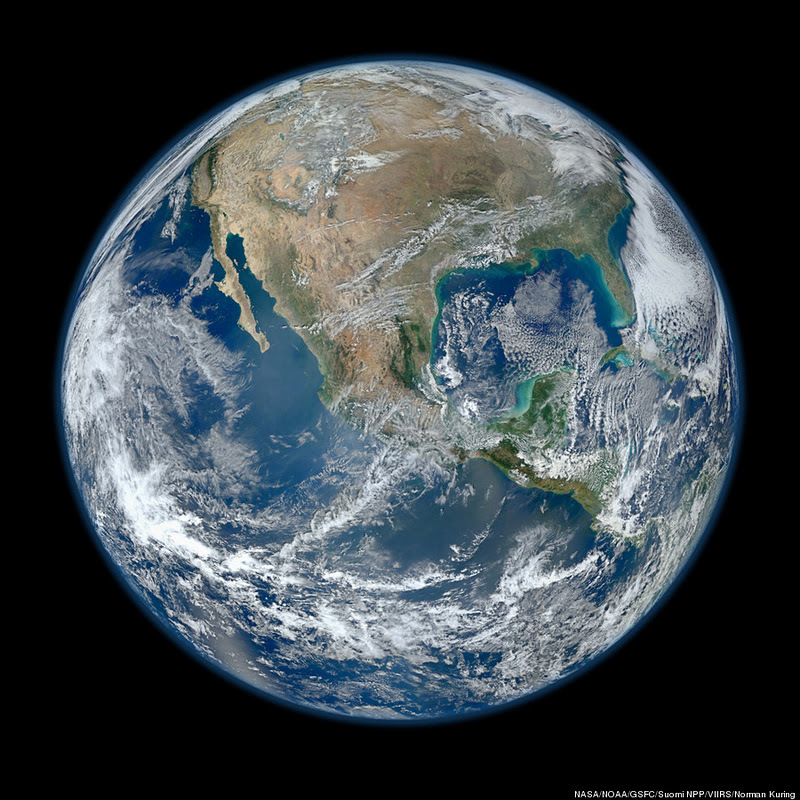 NASA on Wednesday released "Blue Marble 2012," a view of the home planet that the agency calls the "most amazing high definition image of Earth." Unlike the original Blue Marble -- the iconic 1972 photograph taken by the Apollo 17 crew while they were on their way to the moon -- this composite image is made from data collected by the Suomi NPP satellite. 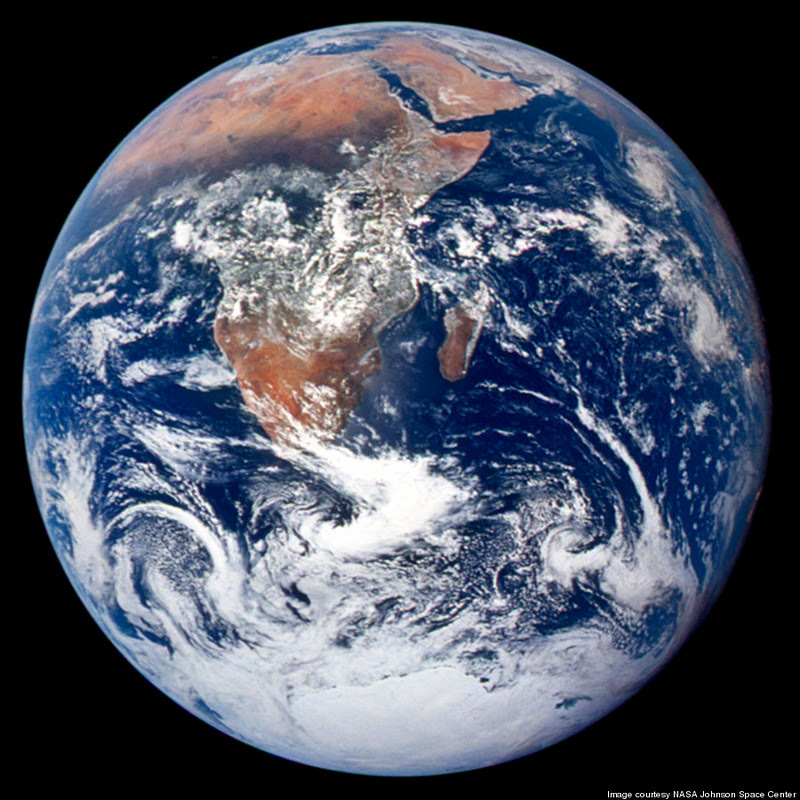 The Suomi NPP collected the data for the image from multiple passes of the Earth on January 4, 2012. The satellite orbits the planet 14 times per day at an altitude of 512 miles. NASA says the satellite, which was launched on October 28, will collect data for forecasting weather and help scientists better understand climate change. The space agency this week announced that the satellite, which was formerly known as the National Polar-orbiting Operational Environmental Satellite System Preparatory Project, would be renamed to honor Verner E. Suomi. Suomi was a University of Wisconsin meteorologist who NASA calls "the father of satellite meteorology." 0 responses to "NASA Releases High Definition Image Of Earth"